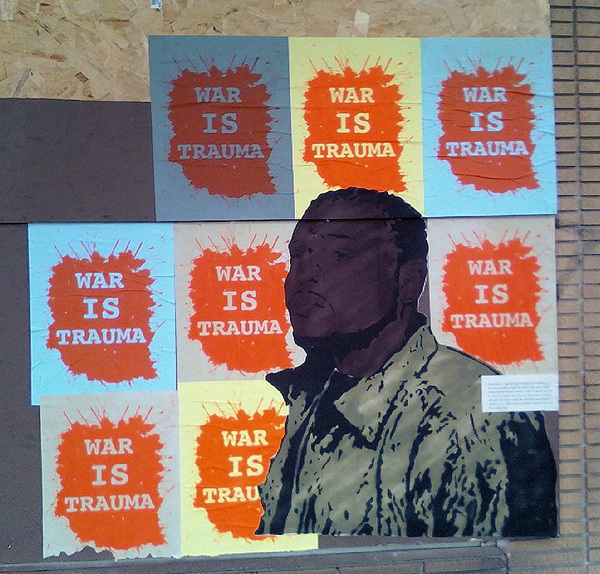 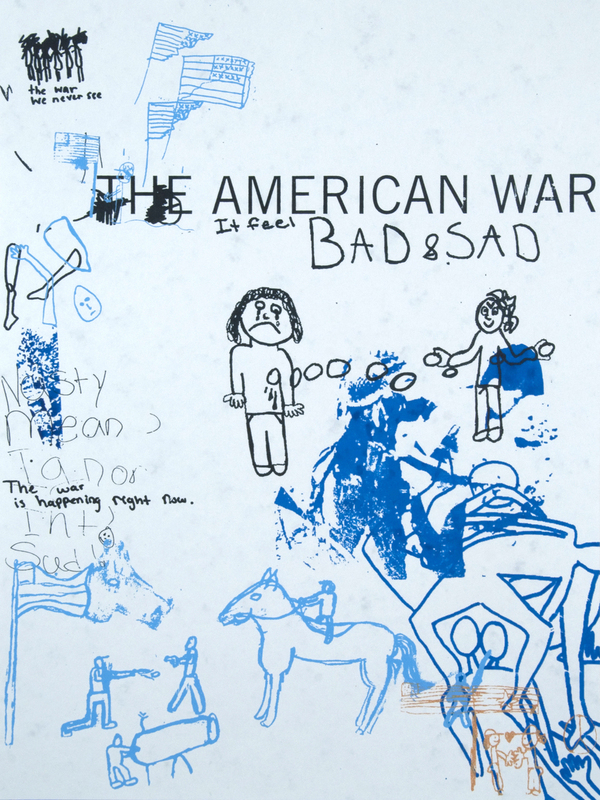 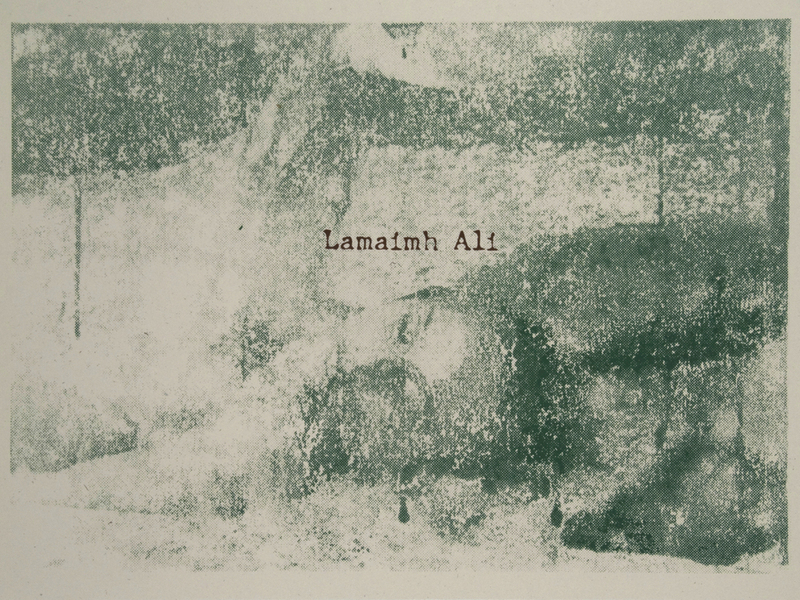 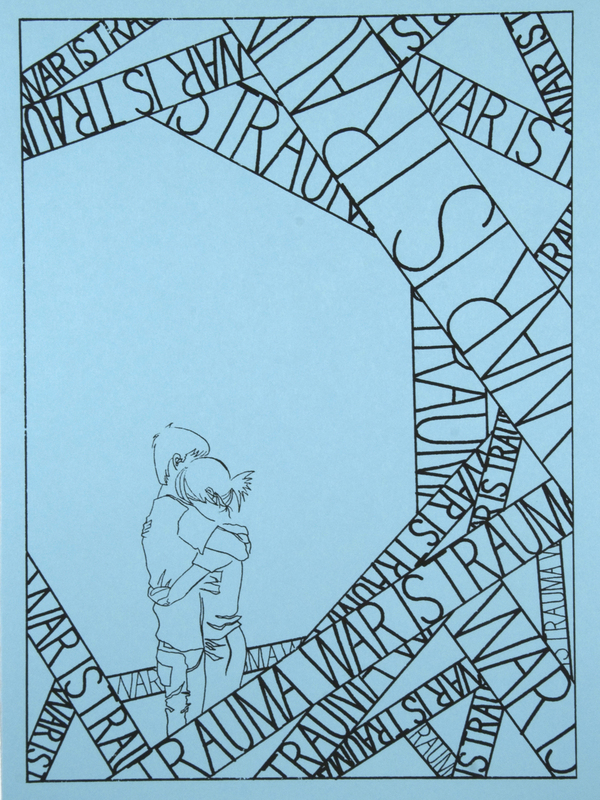 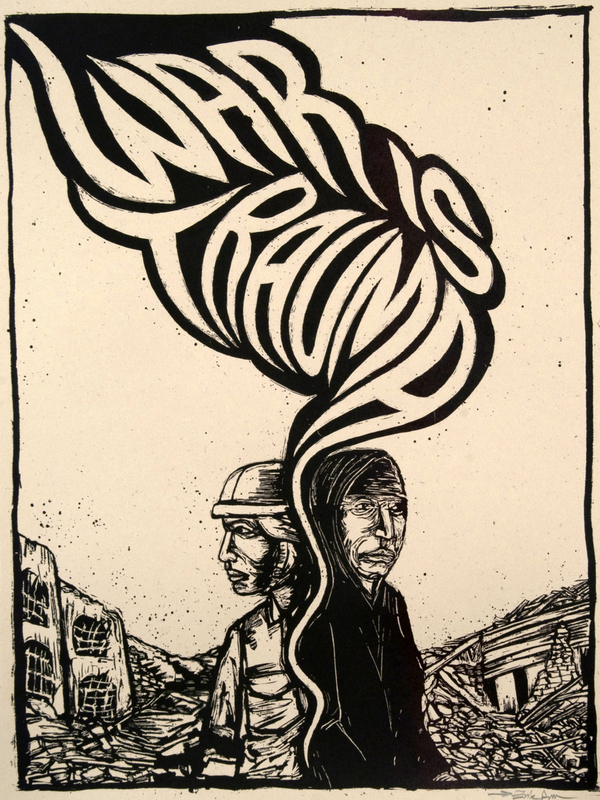 War Is Trauma is a portfolio of handmade prints organized by Nicoles Lampert and myself and produced by the Justseeds Artists' Cooperative, Iraq Veterans Against the War (IVAW), and their allies. 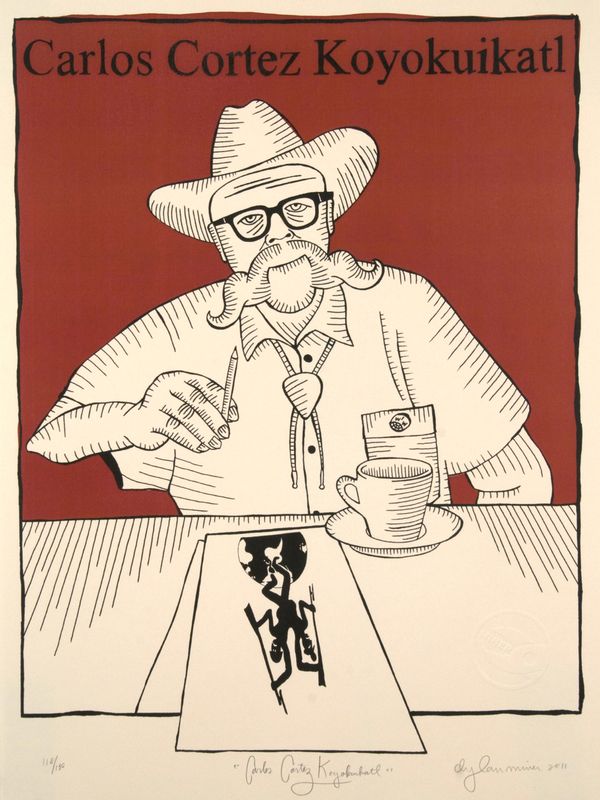 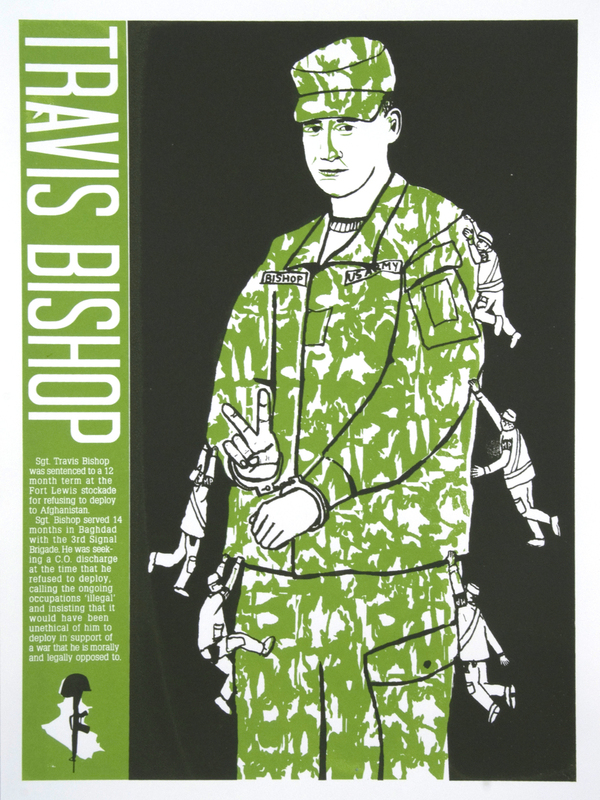 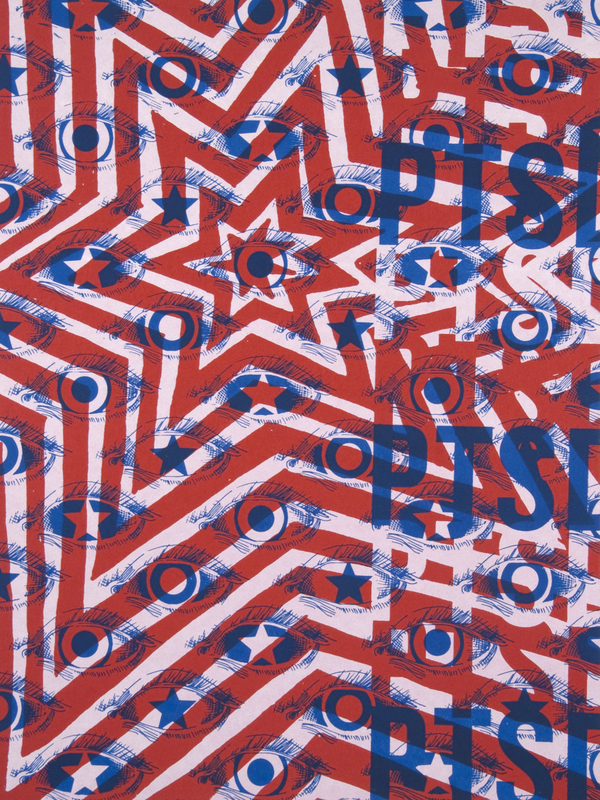 The portfolio transpired out of a street poster project, from November 2010, which a number of Justseeds artists provided graphics for "Operation Recovery" - a campaign to stop the deployment of traumatized troops and win service members and veterans right to heal. 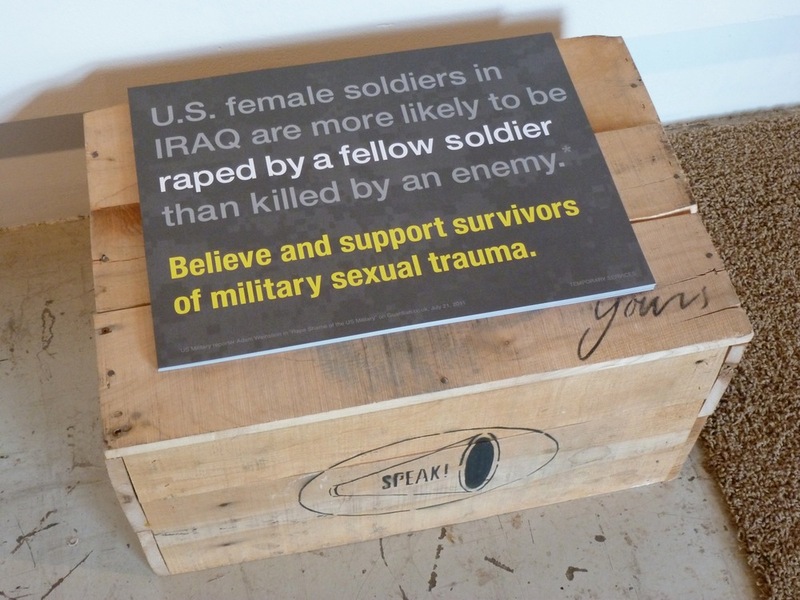 Posters were pasted in public, replacing many corporate advertisements, to focus public attention towards the issues not being discussed - GI Resistance, Post Traumatic Stress Disorder (PTSD), sexual assault in the military or Military Sexual Trauma (MST), and Traumatic Brain Injury (TBI). 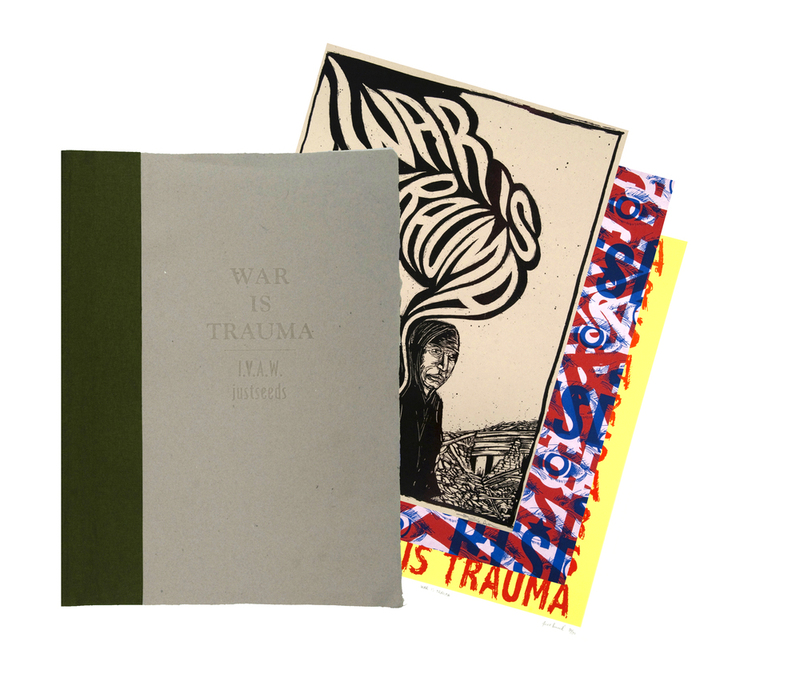 The action led to another collaboration between Justseeds and IVAW - an “Operation Recovery” booklet published by Printed Matter in NYC and currently the War is Trauma portfolio. 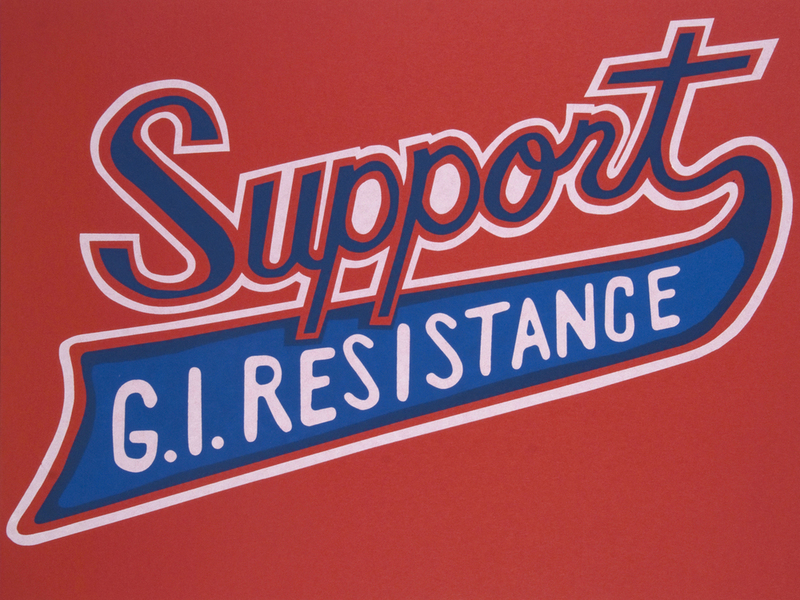 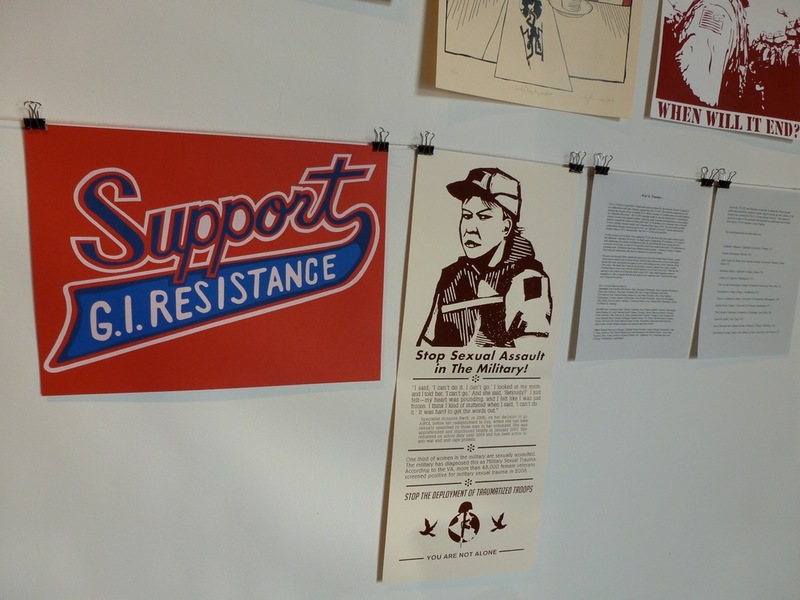 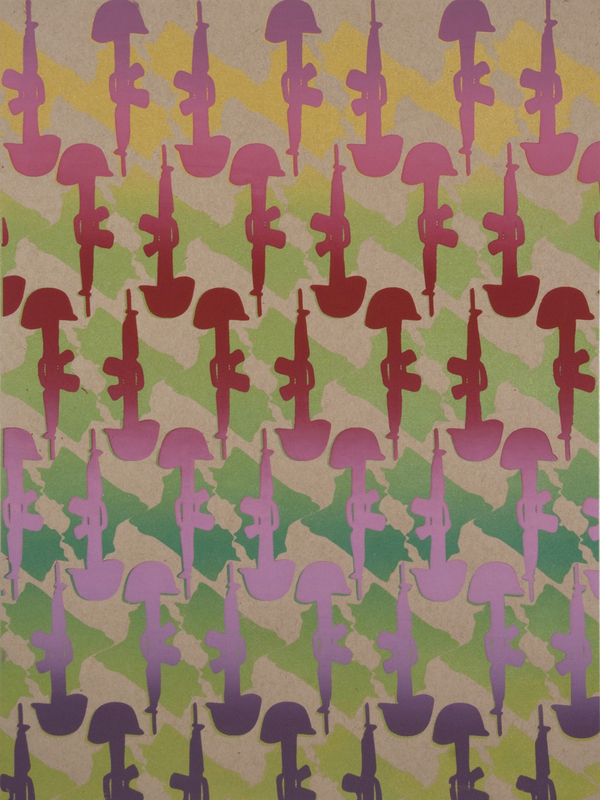 For this project over 30 artists from Justseeds, IVAW, and our allies have each created a print that addresses “Operation Recovery,” its larger goals of supporting service member and veterans right to heal, GI resistance, challenging the culture of militarism in the US, and ending the war in Afghanistan. 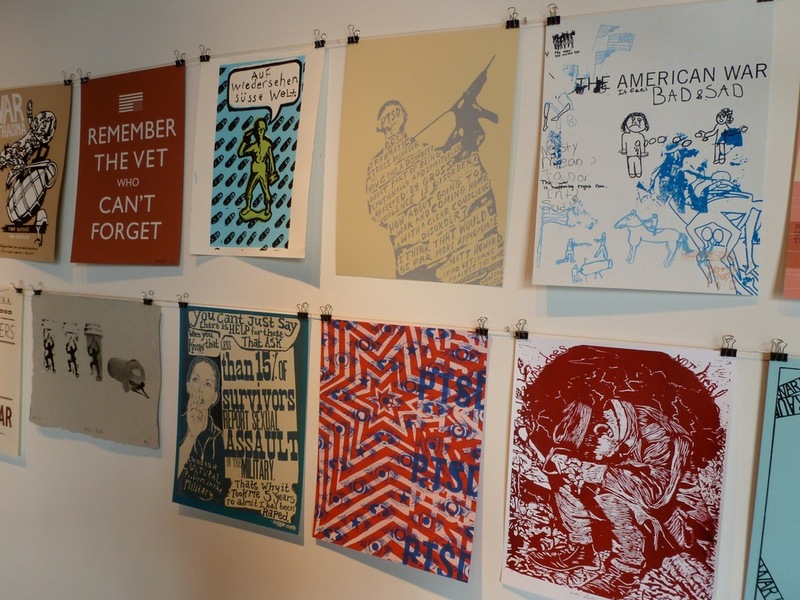 A total of 130 portfolios have been created that we hope inspire 130 exhibitions that can act as a starting point to bring different people together – veterans, civilians, Iraqis, Afghans, and others to dialogue on issues. 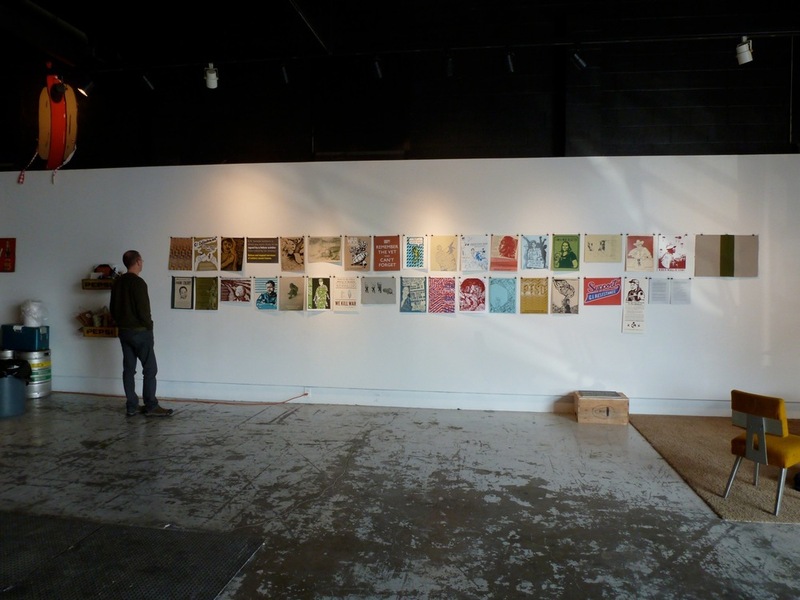 Contact me to set up and exhibition.